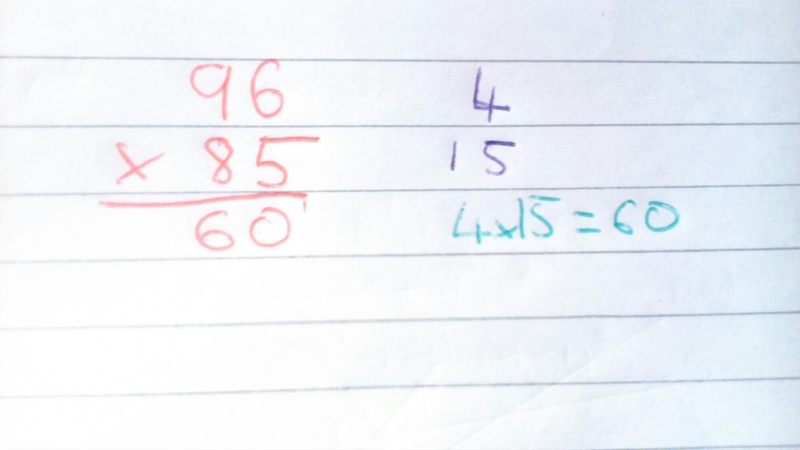 On Friday, timehop told me it was a year since I wrote this post on multiplication methods. I’d forgotten about the post, and tweeted a link to it. A number of people commented and tweeted about it and a nice discussion ensued. Part of the discussion moved to Vedic Multiplication. I know a few Vedic Multiplication methods, and believe there to be many more. Most of the ones I know link to the most common algorithms but there is this curious one used for numbers close to one hundred. It’s an interesting little trick. I don’t see it as something that there is any reason to teach, and I don’t think it promotes understanding at all, but it’s interesting nonetheless. I think it may have a use in lessons, as an interesting introduction to algebraic proof. The last two digits are (100-a)(100-b). 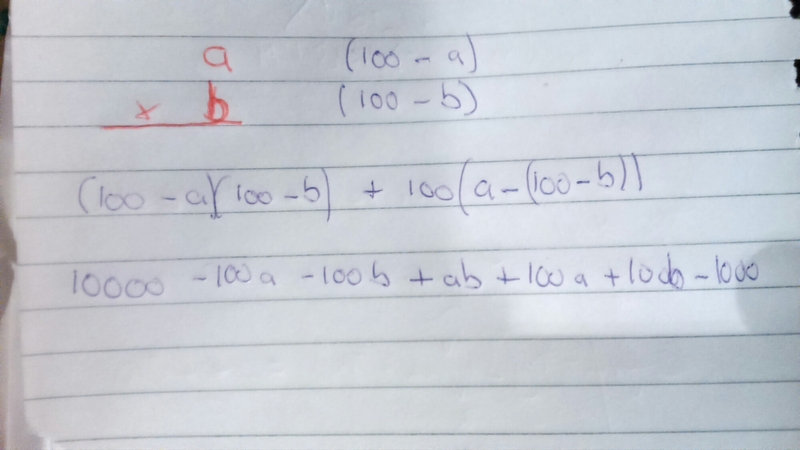 The first two are a-(100-b) which equals a+b-100. 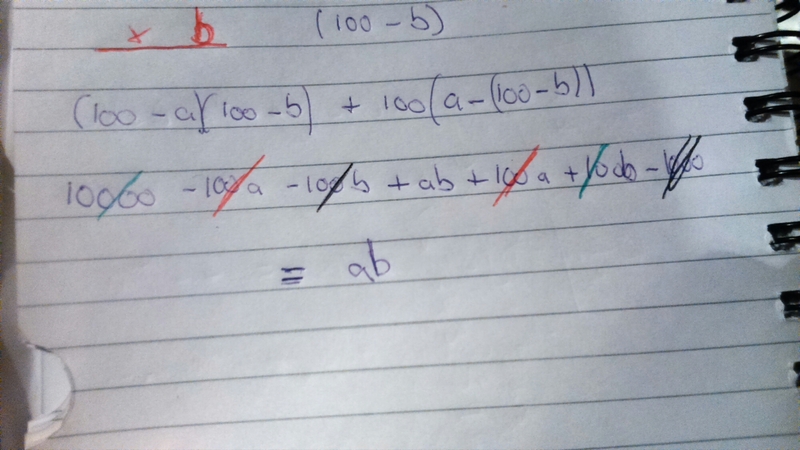 Or b-(100-a) which also equals a+b-100. To make these the first two digits of a four digit number we need to multiply the expression by 100. A nice, accessible, algebraic proof that proves this works. It works for all numbers, not just those close to 100, but if your product (100-a)(100-b) > 99 (ie more than 2 digits) you need to carry the digits. 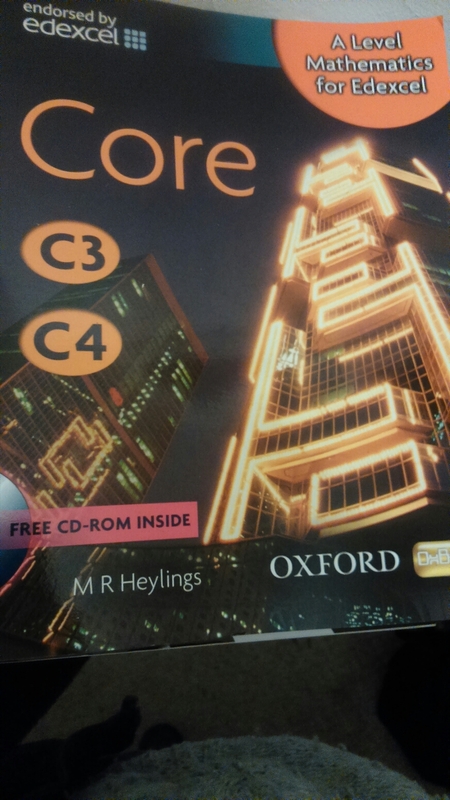 A lot has been said recently on textbooks, the benefits they have and the bad press they get. This has had me thinking a lot about them, and their use in lessons. I rarely use them, certainly not the way they were used in my own schooling, but this doesn’t mean that I don’t think they have their uses. Why do they have such a bad press? I think they bad press comes from bad use of textbooks. I remember when I was at school lugging a ridiculously heavy bag around all day every day because there was a huge textbook for each lessons. I remember many lessons which began “Turn to page 6, Stephen (or whoever) can you begin reading.” then after the page was read the class would attempt the exercise. I remember a biology teacher who read the book to us, she’d fire questions off if she thought you weren’t listening. I sat next to Liam, and we’d sussed that you could answer the questions if you had the textbook on the correct page. One time the lesson was on organs, and the question was thrown at Anthony, who sat on the next table along. Liam and I often gave him answers. This time the question was “what’s the largest organ in the body”, I whispered “pipe organ”, which he then shouted out. It was hilarious. I could go on, but I’m sure you all had your share of uninspiring textbook lessons. I’ve seen them as a professional. I witnessed an A Level lesson where the teacher sat at the front and read the textbook to the class verbatim. It struck me as rather pointless, as they all could have read it themselves. I’ve seen a KS4 teacher, when I was an Nqt, hand out textbooks with the instruction “look at the example on page ten, then attempt the questions”. All these examples are uninspiring, and not conducive to good learning. But I think it’s unfair to lay the blame on the textbooks themselves. 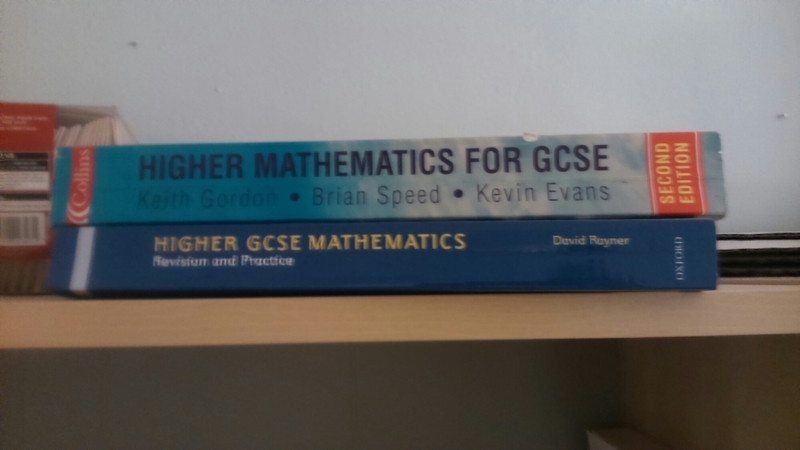 How can textbooks be used then? 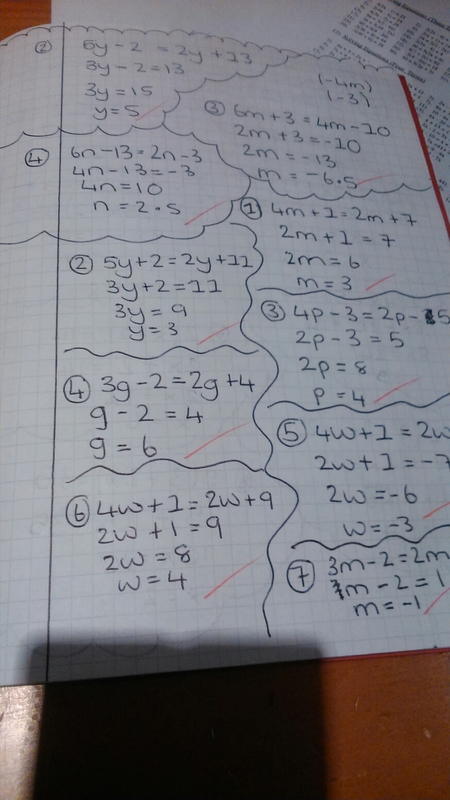 During lessons, there will be a point when you want the students to do some work. Practicing a skill or solving a problem. Using textbook exercises isn’t necessarily worse than a worksheet or questions on the board. In fact, it could be argued it’s better. It’s a greener and cheaper long term alternative to a ton of printed worksheets. The right textbooks have extension work built in, or offer a selection of exercises of differing difficulties. They also usually have plenty of examples, so learners can use them if they’re struggling, then can request help if they still need it. Within all these books there are some great things, but none of them are what I would call ideal. Each has plenty of flaws. I find that having access to all these, and many more, textbooks allows me to use ideas, examples and exercises from them as and when required. I sometimes think I should write one, it would be great! So you think the right textbook would be fine? Not on their own, no. The recent Sutton Trust report showed that a teacher with strong pedagogical subject knowledge is extremely important to the learning of a class. The right textbooks could aid these teachers, not become a band aid to cover for poor teaching or teachers with shallow subject knowledge. I also wouldn’t like to see them used in isolation. There are many other activities that can aid learning. Things that are quick and easy to check pupils have correct without the need to check each bit, resources such as Mathsloops and Tarzia or activities on mini-whiteboards. All these have a place in lessons, and all would be complimentary to the perfect textbook, which would aid, not replace, good teaching. Examples would be additional to the lesson and offer help learners who are still struggling. Here is the BBC report into the comments by Education Minister Nick Gibb on textbooks. 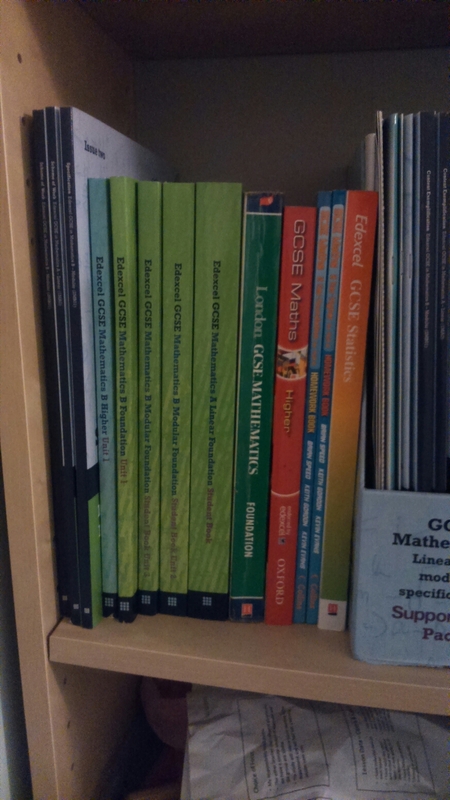 Here is a nice article from the inside classroom project entitled “Why textbooks matter”. And here is my post on the aforementioned Sutton Trust report (which can be accessed here). I liked the puzzle, it’s fun and it fits well with the sequence of lessons my year 9s have completed recently, but it’s basically a trial and error question. There are 13 square numbers below 180, and it wouldn’t take too long to plug each one it, especially with a computer. I set myself the challenge of having only one guess, and started to think strategically. Firstly, it’s impossible for the solution to contain an odd number of odd numbers. 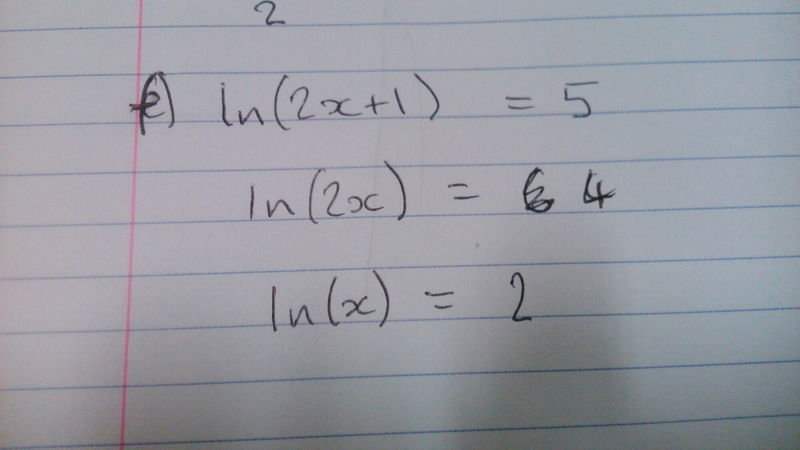 Ie, there’s 1 even number in the solution or all the numbers are even. Then I thought about making ten with the final digits of the squares. The most obvious seemed to be 0,4,6. 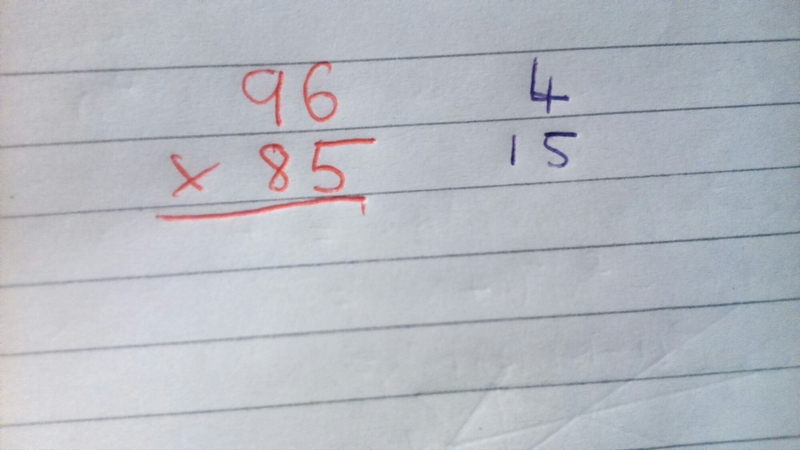 Which would mean 100, 64 and 16, which is a solution. I wondered if there were more, but I’ve considered the problem and I’m pretty sure there isn’t. 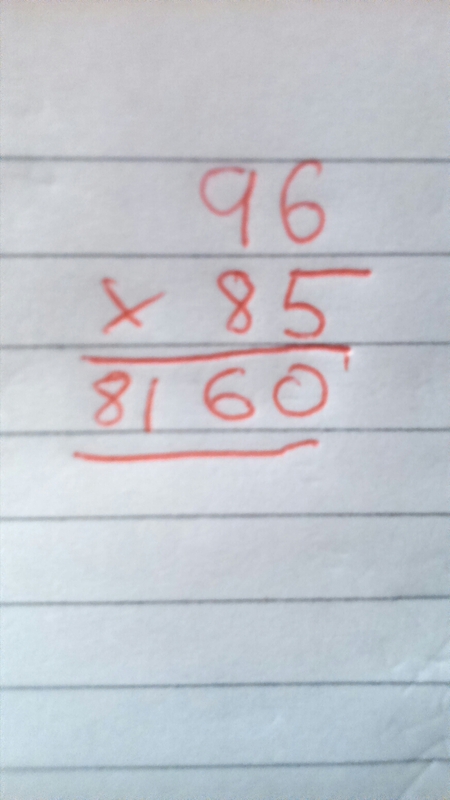 I am now thinking if something similar can be done for other polygons, can 360 be expressed as the sum of 4 squares? Can 540 be expressed as the sum of 5? Food for thought. 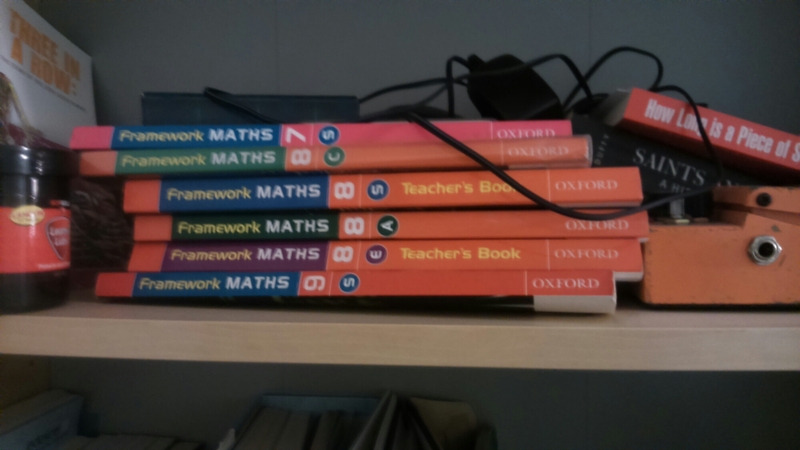 Exercise books, what are they for? The name suggests they are there for learners to complete exercises in, but if that’s all they are for then they are pointless. If that is all they are for then we would be better off replacing them with slates! Or the modern day equivalent- mini-whiteboards. I think they are, or rather should, be tools of learning beyond that. 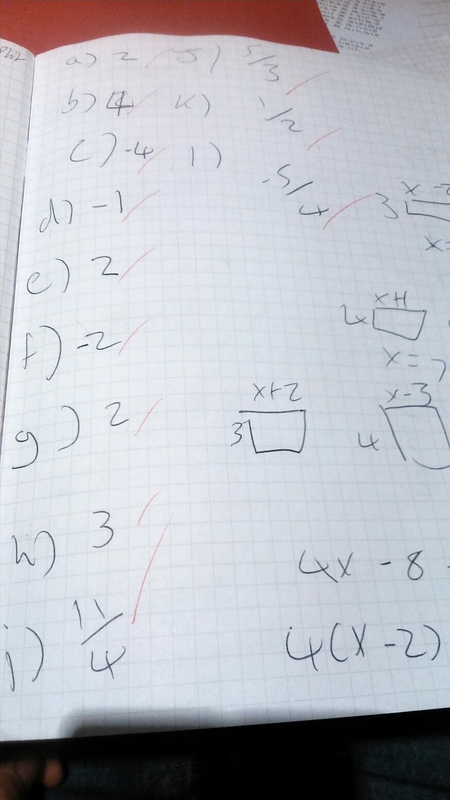 The exercise book a learner finishes should become a tool for revision. They should be able to look back over it and see how to solve problems, see the mistakes they made and see how to correct them. I’ve often thought a two book system might work. One book to house rules and examples, and one to house work. But again, is practice is the only function of the second, then a rulebook and a whiteboard would be sufficient. Whether using a one or a two book system I think there can be value in keeping the book that houses exercises, but that value only comes if the work is presented correctly. A well presented book will provide a fantastic tool for revision. Rules, notes and examples will be clear, and exercises will be laid out in a way that enables learners to quickly spot any misconceptions they once had and move past them, ensuring that they don’t make those mistakes again in future. When marking this weekend I was extremely pleased with the presentation from the vast majority, who have crafted brilliant tools that will help them no end, come exam time. This is how I remember my books looking. Albeit with far messier and much smaller handwriting! Wrong, on so many levels! I usually do a recap starter, which is a nice domino activity I created a few years ago on logs to base ten, but for some reason I didn’t with this class. They’re a bright bunch and I figured they’d be fine with log rules as soon as I explained what the natural logarithm was. So instead I chose to look at the graph of Ln(x) as a starter, I certainly won’t be making that mistake again! Hello, and welcome to the 116th edition of the Carnival of Mathematics For those of you who are unaware, a “blog carnival” is a periodic post that travels from blog to blog and has a collection of posts on a certain topic. This is one of two Maths Carnivals, the other being Math(s) Teachers at Play, the current edition can be found here. Katie (@stecks) submitted a number of fantastic news articles to this carnival. The first of which is this piece discussing Simon Beck and his geometric snow art. Ed Southall (@solvemymaths) also wrote about geometric art on a similar scale, sharing this about Jim Denevan. The next article Katie shared was this amazing piece from Alex Bellos (@alexbellos) informing us of the amazingly geeky things Macau have done with their new Magic Square stamps! It almost makes me want to take up stamp collecting! Grace, over at “My math-y adventures” tells us how she’s put her undergraduate mathematical studies to good use by creating a model to help her with a real life decision. And Andrea Hawksley writes this phenomenal piece exploring the maths of dancing. But where there’s good, there’s bad, and here you can see the sort of fake real life contexts that irk Dave (@reflectivemaths) and myself. John D Cook as submitted a lovely integration trick which I’d not seen before. Augustus Van Dusen gives us part four of his review of “Inside interesting integrals” by Paul Nahin. 3010 tangents have been exploring the infinite with this superb post: “my infinity is bigger than yours”. 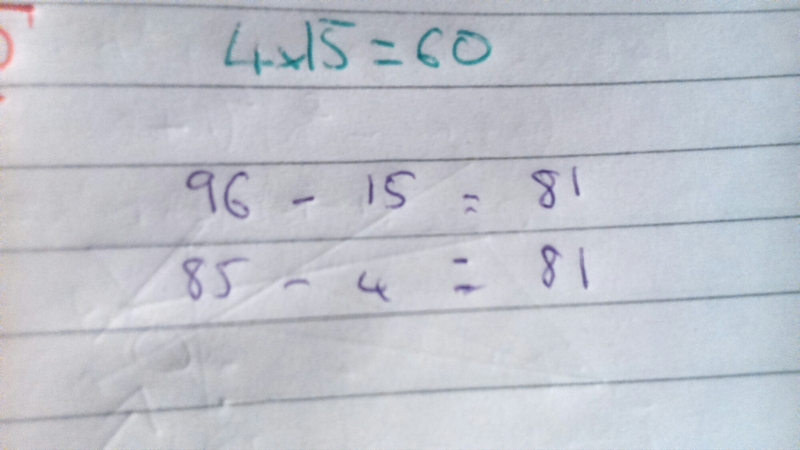 Over at the mathematical mystery tour they have shown us how to write pi using primes! Fawn Nguyen has this great exploration of finding the greatest product. 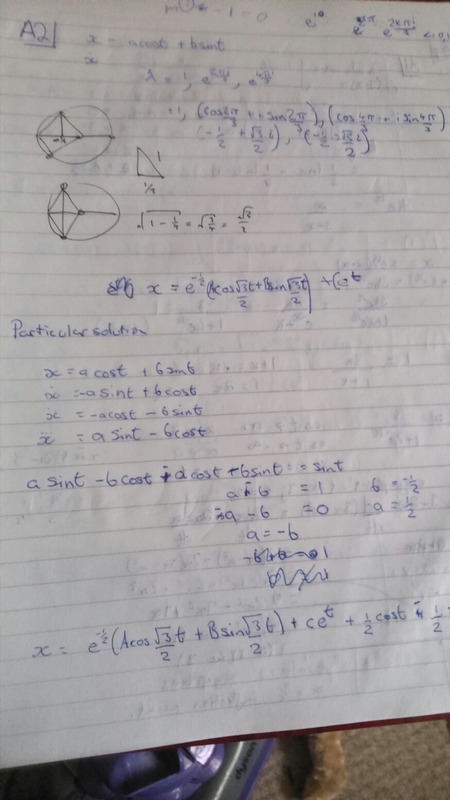 Jo (@mathsjem) has written this excellent piece on circle theorems. @dragon_dodo has produced this cartoon which illustrates Colin’s (@icecolbeveridge) position on radians. The folks over at futility closet have shared this idea about creating an indoor boomerang! 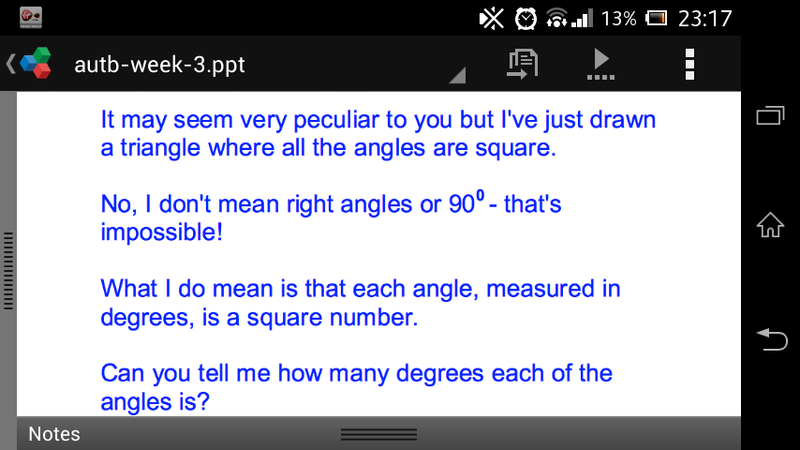 This week saw the UKMT Senior Maths Challenge, and here is my favourite question. I spent some time at the children’s playground with my daughter, and found this mathematics there. 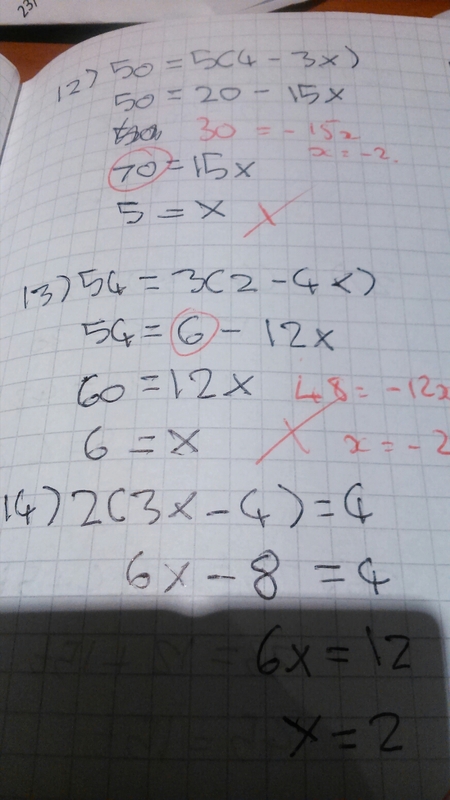 Manan (@shahlock) over at maths misery turns infuriating into fun talking about fractions and algebra. This month saw the annual maths jam conference, which brought with it the exciting prospect of a live special of “Wrong, But useful” my favourite maths podcast! And that rounds up the 116the edition of the Carnival of Mathematics. I hope you enjoyed reading all these wonderful posts as much as I did. If you have a post for the next carnival submit it here. 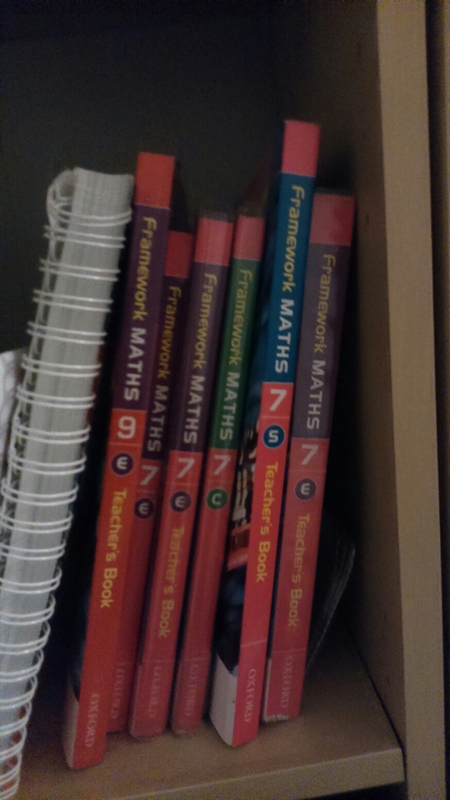 This week I had the honour of contributing to Amir (@workedgechaos)’s fantastic “Behind the mathematician” series which looks at maths and teaching from the perspectives of different maths teachers. I really enjoy the series and was happy to be asked. Do go and have a read of mine and others. Behind the Mathematician continues in its quest to publicise the best maths teachers out there. This week the feature contributor is Stephen Cavadino, the man behind cavmaths and one of the most prolific bloggers out there. Whether it’s on the reasons for being a teacher or some ideas on the use of puzzles in the classroom, Stephen’s insight is as valuable as it is comprehensive. 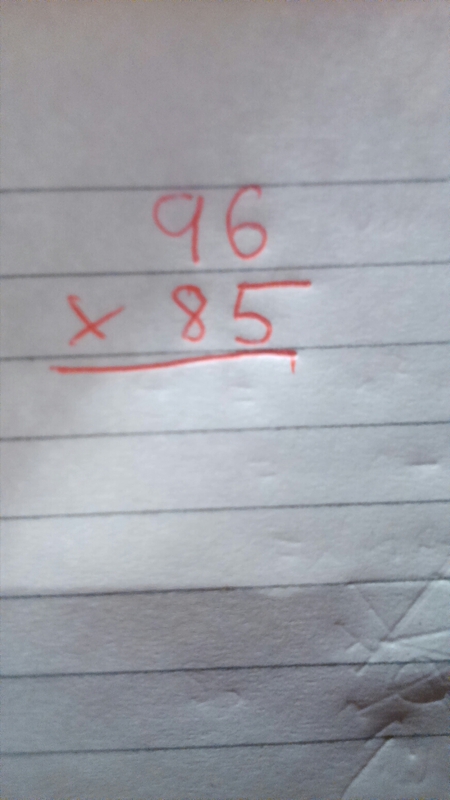 Oh, and anyone who knows the travails of being a parent of a (very) young ‘un and trying to make a real difference in maths teaching deserves a thumbs up from me. Enjoy!